Sunday Closed Monday-Friday 8:00am-5:00 pm Saturday 8am-12pm 24 Hour Service Available! 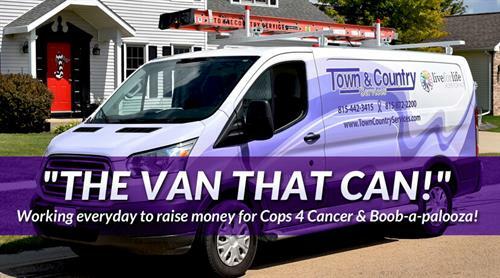 Town & Country Services is a full-service heating, duct cleaning, air conditioning plumbing, drain opening and electrical contractor serving the Illinois Valley Area. 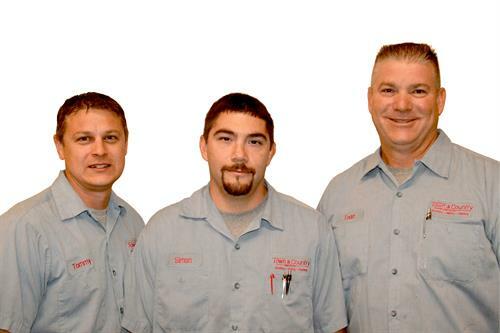 Town & Country Services has been a family owned business since 1919, providing full service plumbing, electrical, heating and cooling services to residential and commercial customers throughout the Illinois Valley. When the temperatures plummet or the heat is scorching, you need your equipment working and efficient. We are available 24 hours a day seven days a week. 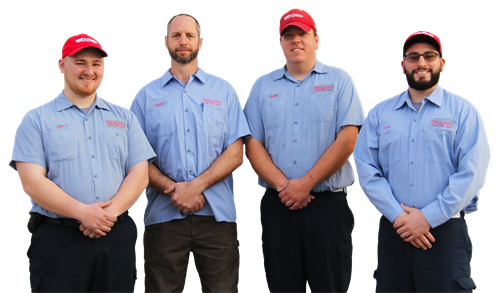 Call any time and one of our helpful staff members will work with you to solve your plumbing, electrical, heating or cooling questions.